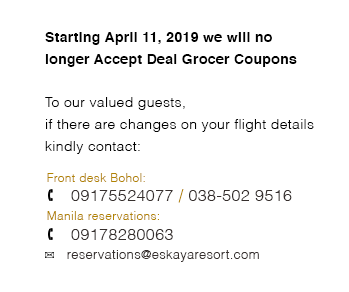 Eskaya Beach Resort and Spa is an exclusive boutique hotel that prides itself on thoughtful service and personalised experiences for guests. 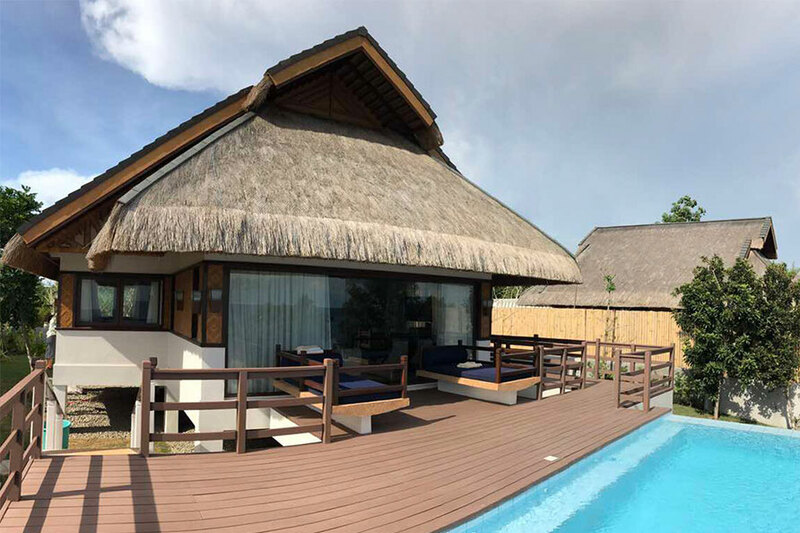 Named after the indigenous people of Bohol, the resort offers warm Filipino hospitality with the touches of modern luxury. Sprawling greenery and scenic vistas are spread out across the 39-acre property, making the resort a great escape. 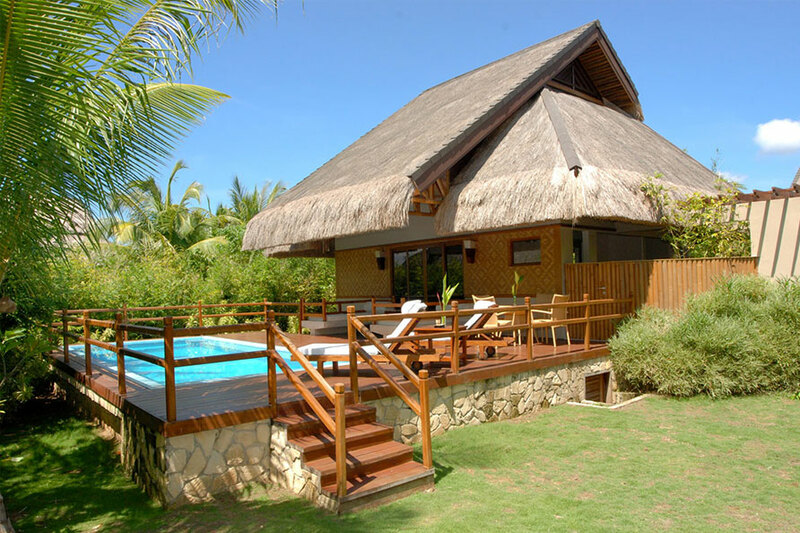 Eskaya Beach Resort & Spa now comprises of 24 thatched-roof villas, individually designed in contemporary, Filipino style. to lounge around in. 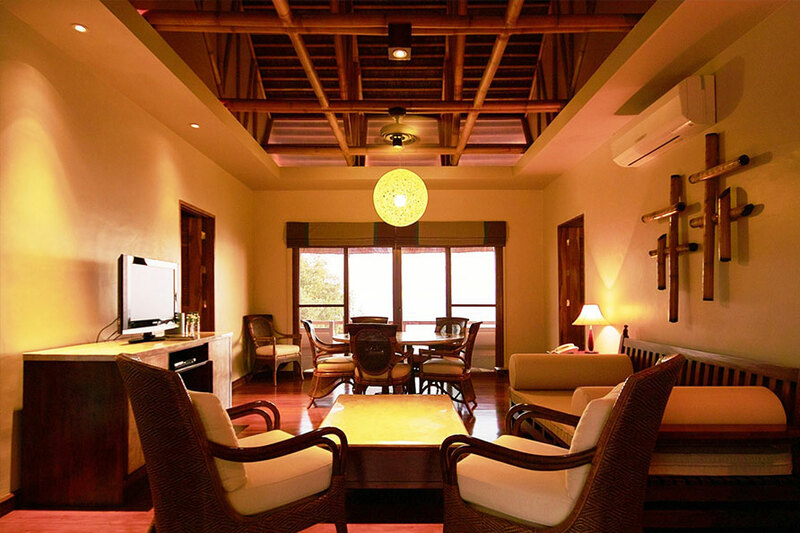 Fully equipped with television, DVD player, smart tv, and Sony Playstation. 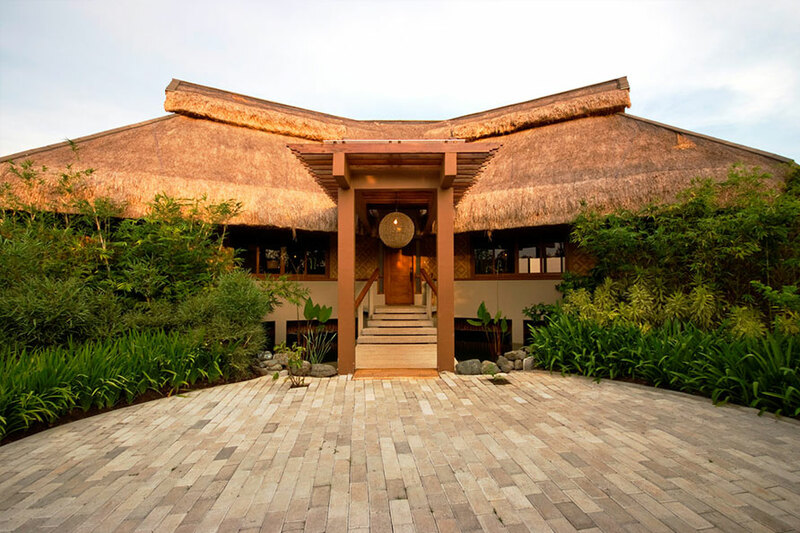 The flooring is teak wood and both bedrooms have their own bamboo-fenced, outdoor bathrooms. DVD player and smart TV. King Bed and two showers (open and indoor) and a sizable whirlpool tub that is perfect for families. The veranda comes with two daybeds. indoor) and a sizable whirlpool tub that is perfect for couples. The veranda comes with two daybeds. 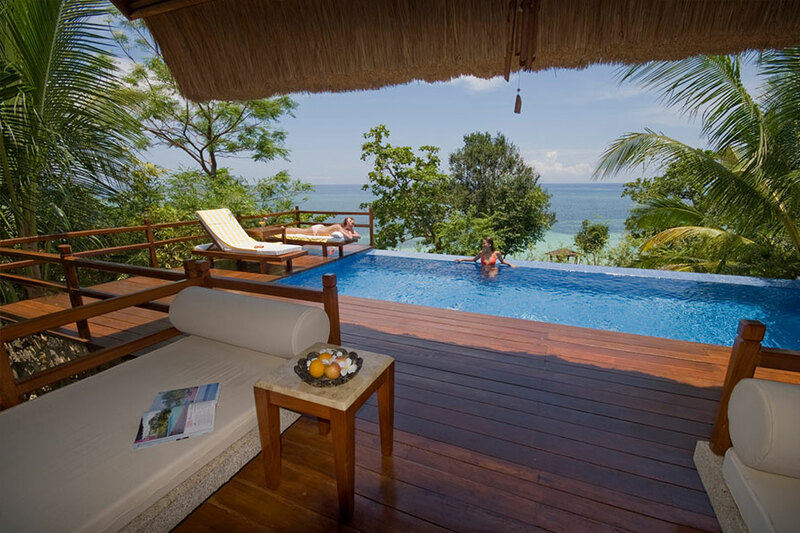 Villa has a King Bed and adorned with native materials such as bamboo fences and teak wood flooring. for couples. The veranda outside the villa comes with two daybeds. We offers the perfect setting for rare moments.